Crumb, Terry Gilliam, Art Spiegelman, Gilbert Shelton, Denis Kitchen. These and many other artists hail Harvey Kurtzman as a seminal influence on their cartooning careers. 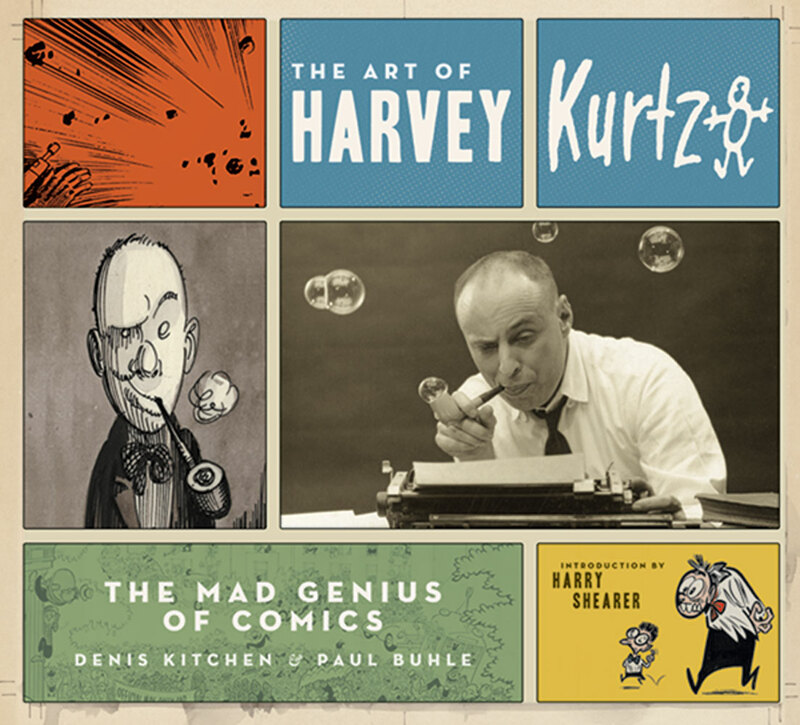 The Art of Harvey Kurtzman: The Mad Genius of Comics (Abrams ComicArts, 2009) by Denis Kitchen and Paul Buhle demonstrates how Kurtzman transformed the comics landscape forever through his notable work on Frontline Combat, Two-Fisted Tales, Mad and Help!, among other publications. 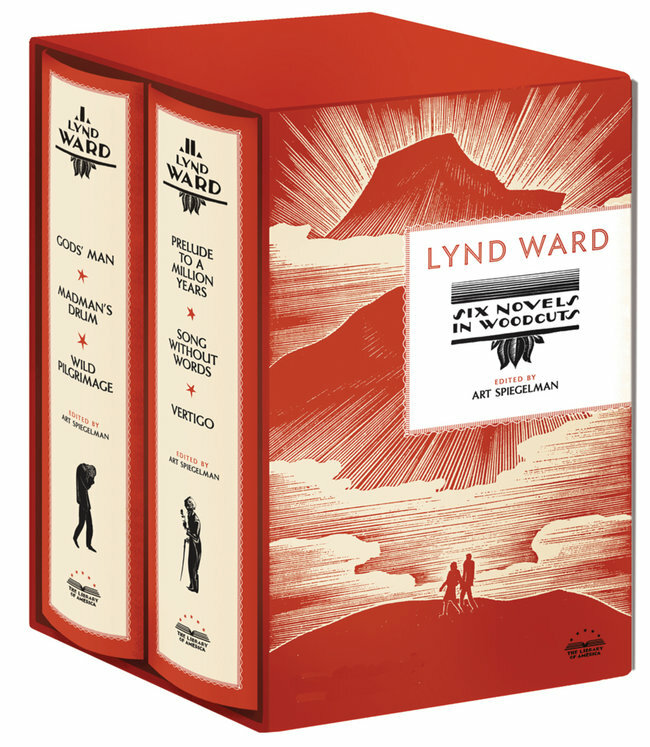 New York Times Sunday Book Review of Six Novels in Woodcuts, a two volume boxed set reproducing Lynd Ward’s “silent novels.” The collection was edited by Art Spiegelman and published by the Library of America. This looks like a beautiful publication. For anyone interested in the early origins of what is now being toted as the “graphic novel,” Gods’ Man by Lynd Ward is especially worthy of attention.